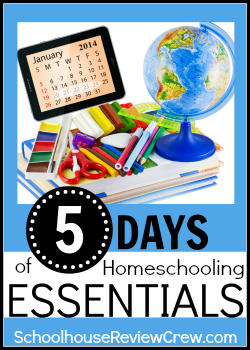 This week I'm joining up with the Schoolhouse Review Crew to share my 5 Days of Homeschool Essentials. Today I'm going to be discussing studies, a.k.a. homeschool curriculum. I started this post out with the idea that I would list a bunch of different types of curriculum and share what I know about them. But then I thought no...that's where I started and I initially got VERY overwhelmed. Too many choices! So let's start out with some questions and ideas that will help narrow things down. When you first begin homeschooling, I think one of the most important things you can do is to find out what type of learner (or learners) you have on your hands. Is your child more visual or do they like to work with their hands? HSLDA has a wonderful article on their website about Learning Styles that is helpful if you need assistance. The book "Educating the WholeHearted Child" is another excellent resource for learning more about learning styles - and about homeschooling in general. From there you need to think about your teaching style and your homeschool, personally. What do you want to teach? Do you like having a lot of direction or are you comfortable with something more open-ended? What subjects and values are important for you? What does your child really love and what do they need more work on? Think, pray, and make a list of goals and ideas. After figuring out what type of learner(s) you have, how you like to teach and what is important to you, you'll need to figure out some of the logistics - how many kids will you be teaching? How much money and time do you want to spend? From there you can broach out into the giant world of curriculum. 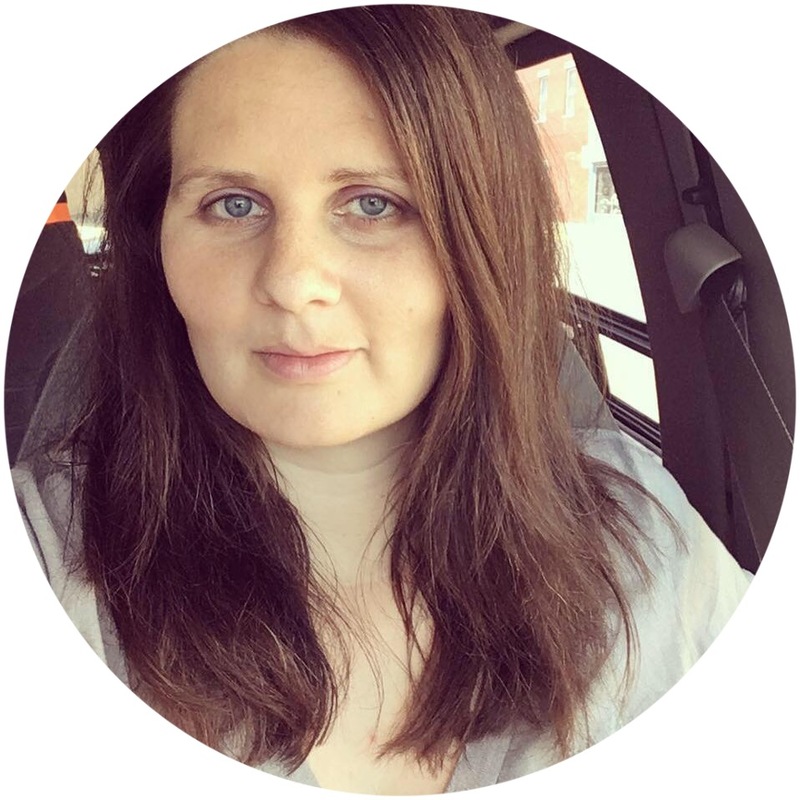 There are SO many different types that it's easy to get bogged down and overwhelmed. Take it little by little. Check out other homeschool mom's stuff or visit a convention and see it in person. I have always pieced together my children's homeschool curriculum - adding a book from this company, another book from that publisher, a workbook from another company, making use of the library, etc. Some of our favorites have been from BJU Press - especially their Heritage Studies, Institute for Excellence in Writing - more specifically the the PAL program, Singapore Math, Academic Success for All Learners Little Books, and pretty much anything from Confessions of a Homeschooler. However, this coming year we're going on a completely different route and getting our full curriculum from My Father's World. It will be interesting to see the differences I think. Come back tomorrow to hear about our homeschool supplies! I really believe knowing their learning styles is crucial. Not all kids fit into a nice little box.. ok, none of them do! Excellent day 1, looking forward to the rest of your week. Great tips. I agree. I got overwhelmed at first, too, and looking at all the other factors first would really help!